Prisma Peremarket AS announced on Tuesday that they are planning to open several new supermarkets by the year 2022 with the long-term aim to become the market leader in Estonia. There are currently eight Prisma hypermarkets in Estonia in Tallinn, Tartu, and Narva. The company’s plan over the next five years is to increase this number by opening eight more until 2022. Prisma CEO Jussi Nummelin confirmed according to a Friday press release that their long-term goal for growth is to become Estonia’s largest retail chain of food products and consumer goods. In Prisma’s own estimate, this expansion will create some 400 new jobs as well as bring millions of new investment to the local economy. 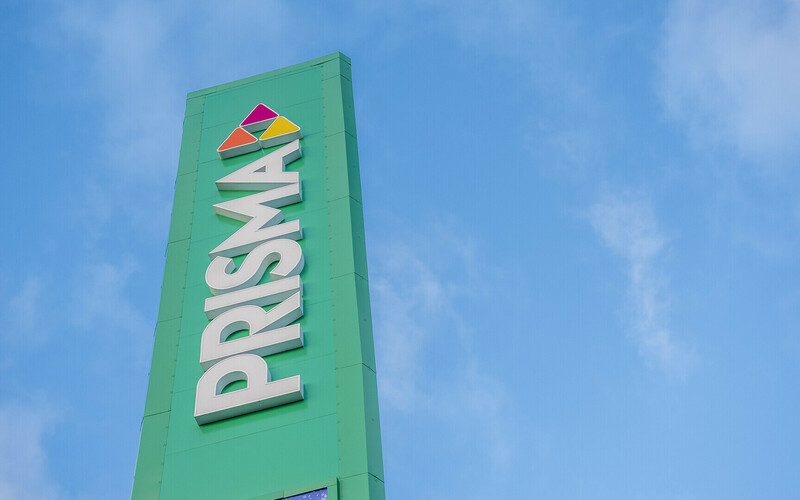 According to Nummelin, Prisma will begin its expansion process right away, and is currently interested in store properties and plots across Estonia, though it is still too early to say exactly where and when the new stores will be built. As the managers said, the company is also working to make its processes more effective, which it sees as necessary to back up the planned development of its supermarkets in Estonia. Prisma Peremarket AS’ parent company is based in Finland, Estonia is its main foreign market next to the St. Petersburg area in Russia. As part of the innovations, Prisma is introducing high-quality products from major UK chain Tesco to the Estonian market. Marcus Chipchase, Tesco’s director of global food export, said that Tesco is delighted to be extending the reach of its brand into Estonia by working with Prisma. Customers of Prisma in Estonia will be able to choose from almost 200 new products.